Los Angeles Heavy Equipment Moving - Triple-E Machinery Moving, Inc.
Triple-E Machinery Moving, Inc is based in Greater Los Angeles. We love serving clients all over Southern California and beyond! 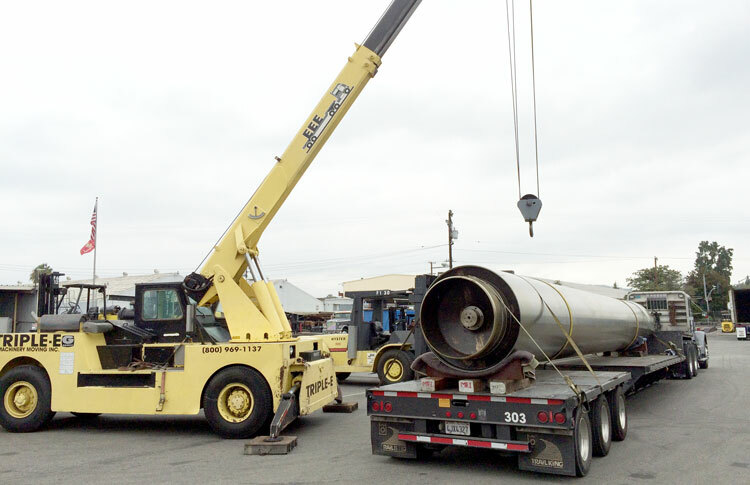 We start by gaining a clear understanding of your large and heavy equipment moving needs. First we perform a site survey and consider transport options. Next we help you plan your project. Then your project is handled with EEE’s. Last we stay until you’re 100% up and running. Triple-E takes pride in our reputation, and we always arrive on time. 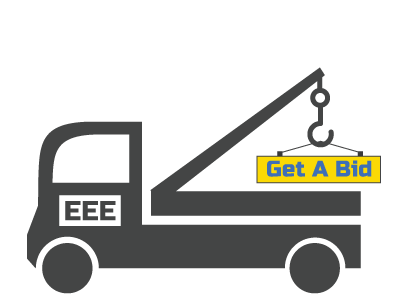 We will be there when you need us with the right size crew, and the right machinery to handle the job with EEE’s. 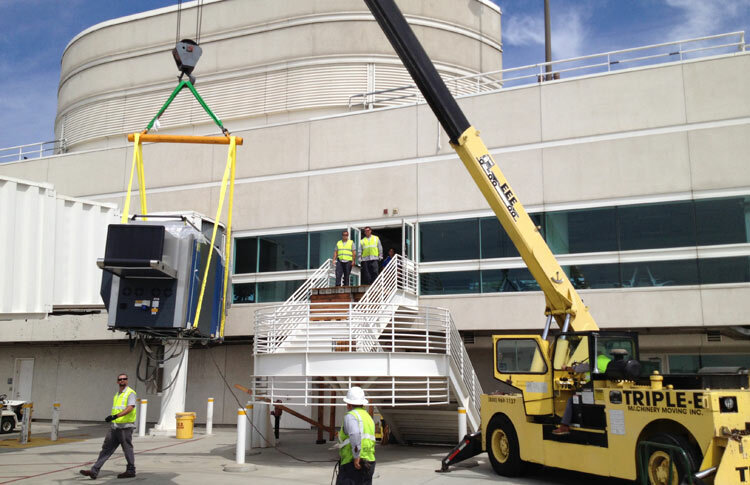 Companies all over the Greater Los Angeles region rely on us for heavy equipment moving. 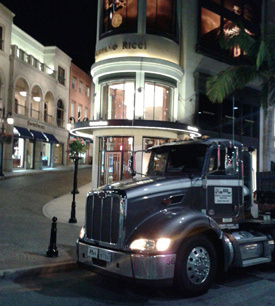 Making a nighttime delivery to Rodeo Drive, Beverly Hills. 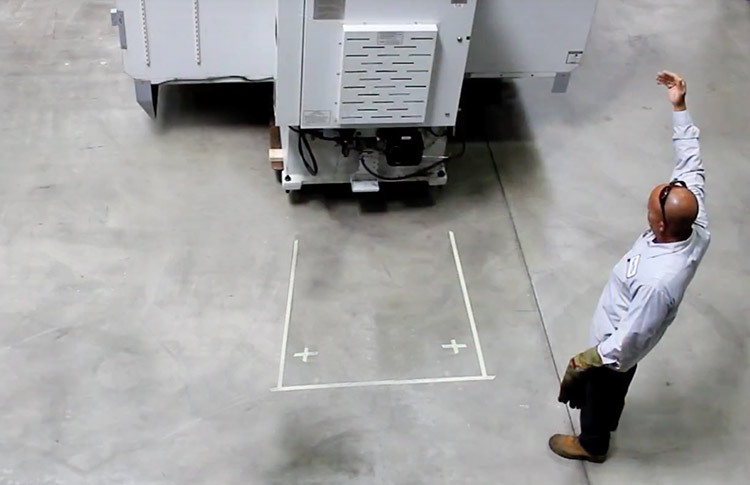 Triple-E routinely delivers, moves and installs large, sensitive and awkwardly shaped items. We serve clients in Los Angeles, Orange County, Long Beach, Pasadena, Riverside, San Bernardino, Palm Springs, Santa Barbara, Ventura, Oxnard, San Fernando Valley and San Gabriel Valley. 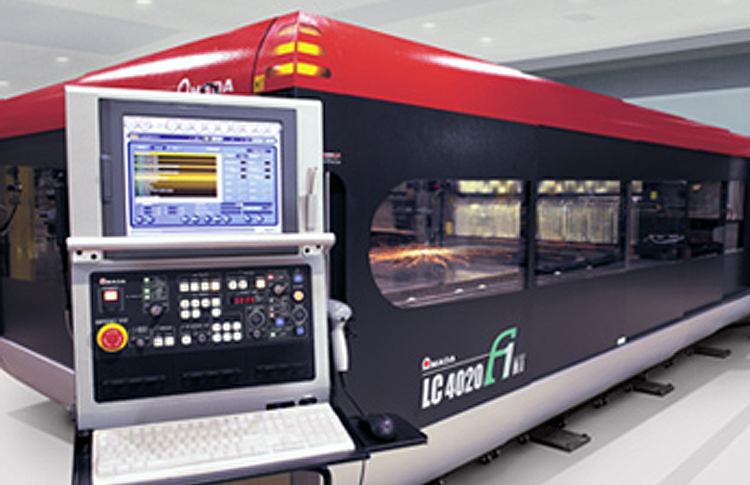 We also offer complete factory and plant relocations for customers nationwide. 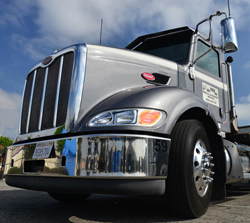 Triple-E has been the company you can count on for Los Angeles heavy equipment moving and storage services for over 40 years. We have an extensive fleet of trucks, forklifts and equipment. Triple-E also has the unique ability to build our own equipment. We have the knowledge and expertise needed to get the job done. And we provide rigging in and out of places you may not have known were possible. Or success is based on referrals. 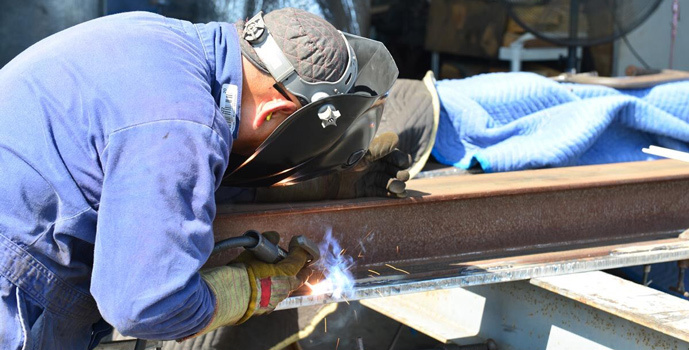 Triple-E is known for never leaving our customers’ side until the job is done. Triple-E also provides warehousing and storage. We will go the extra mile to make sure your items arrive at the exact right time. We wish to ensure that your project has been completed to your utmost satisfaction.